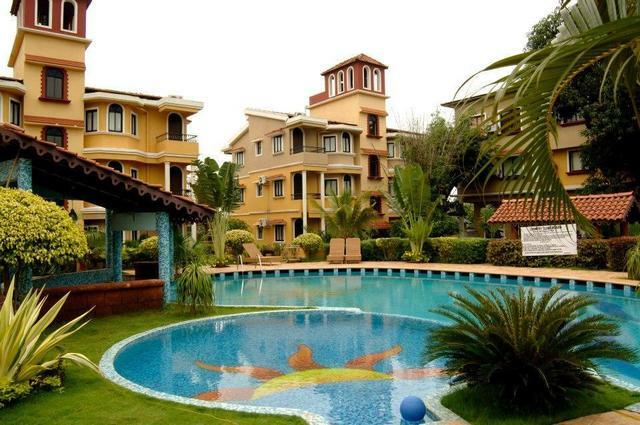 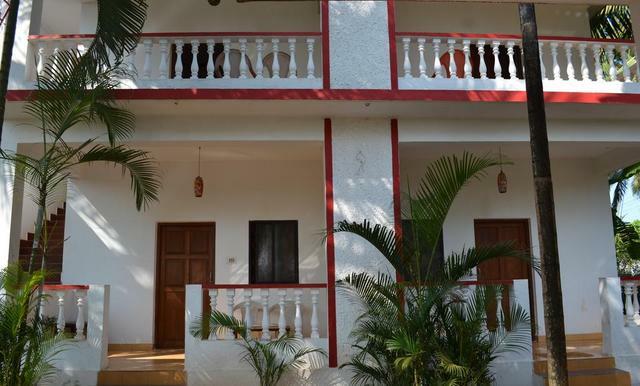 Are you heading to Goa for your vacations this holiday season? 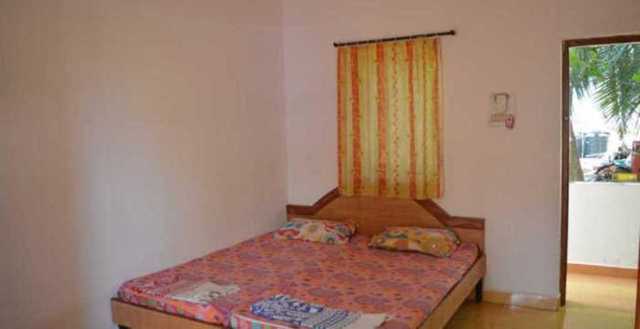 Then why stay in a hotel? 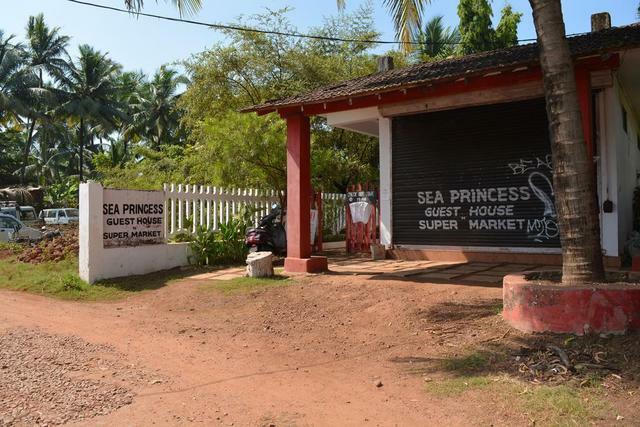 Opt for a stay in a beautiful guest house like the Anjuna Sea Princess situated at Flea Market Road, Goenkar Vaddo. 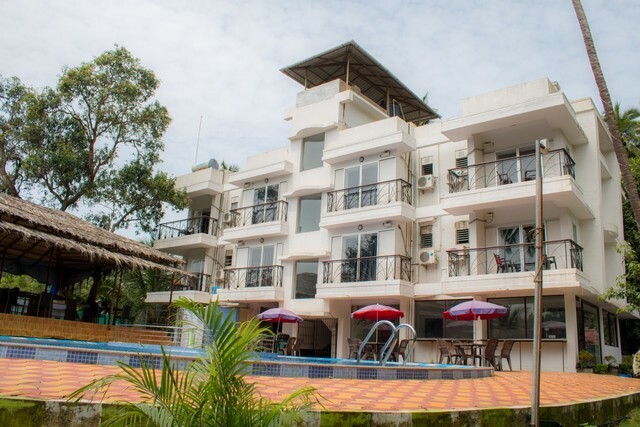 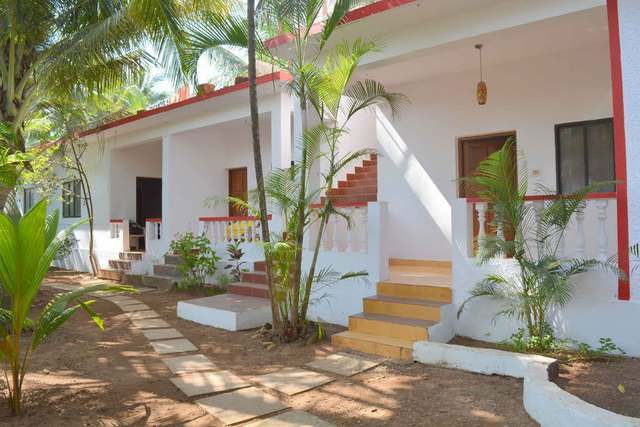 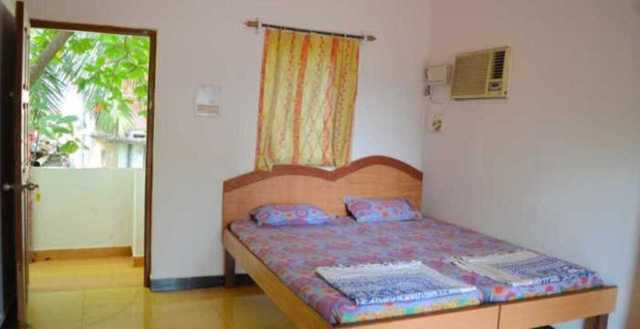 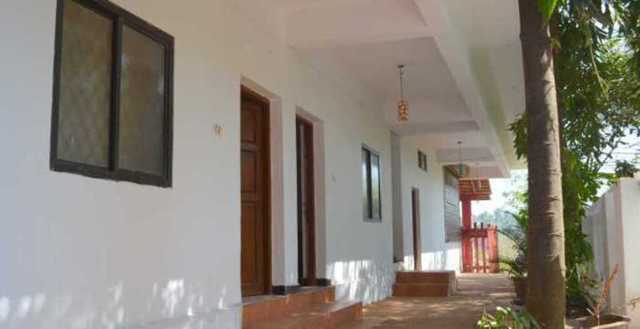 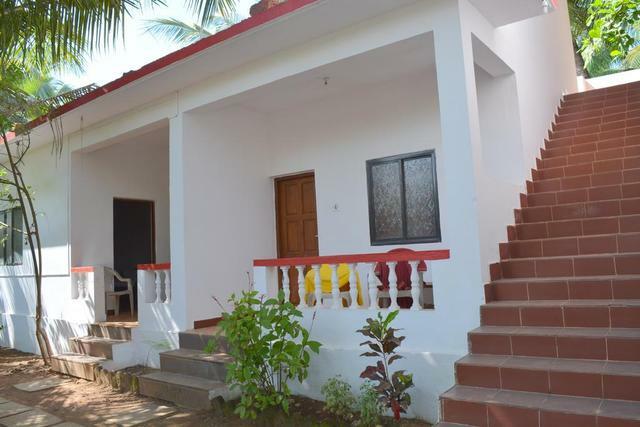 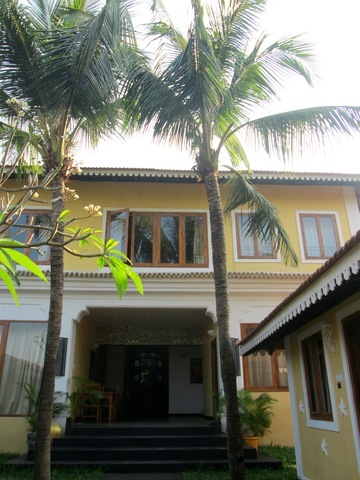 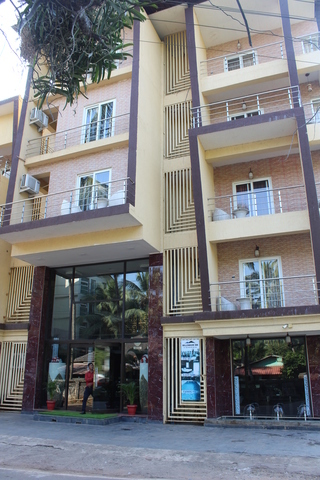 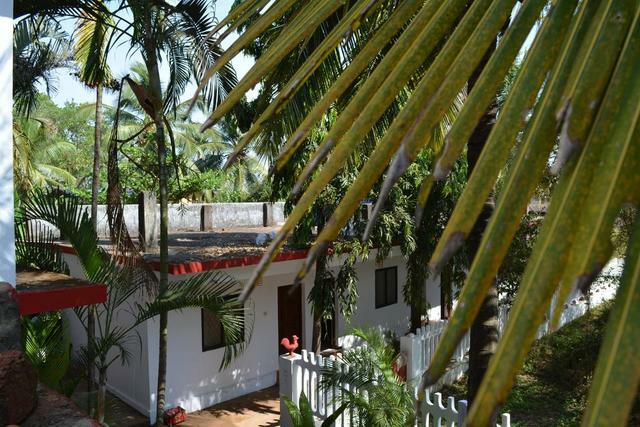 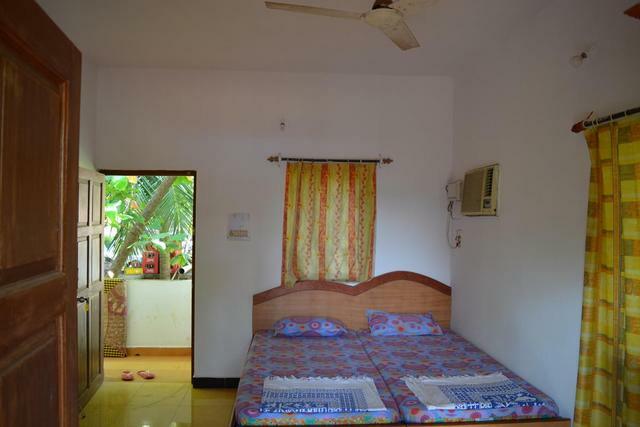 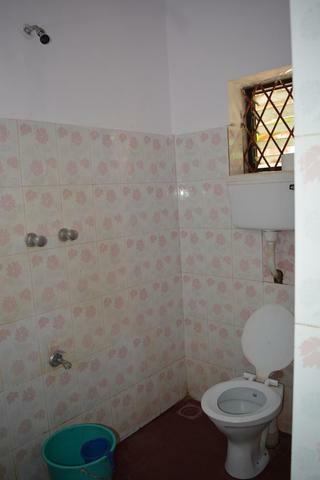 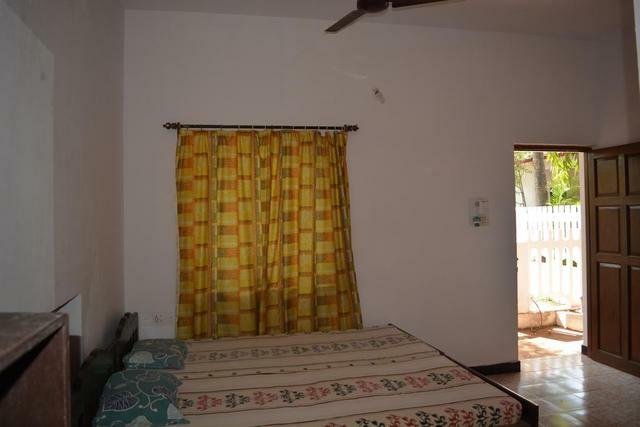 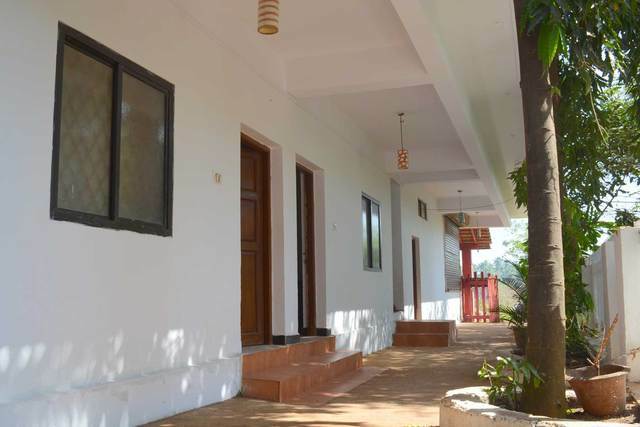 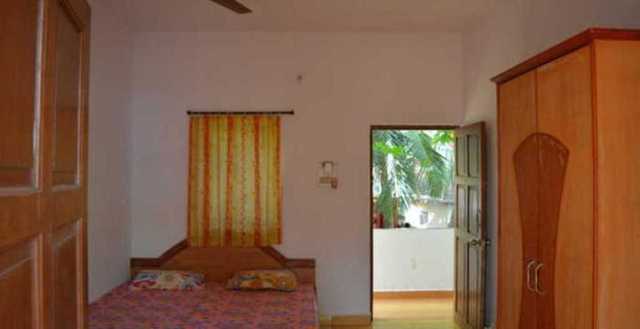 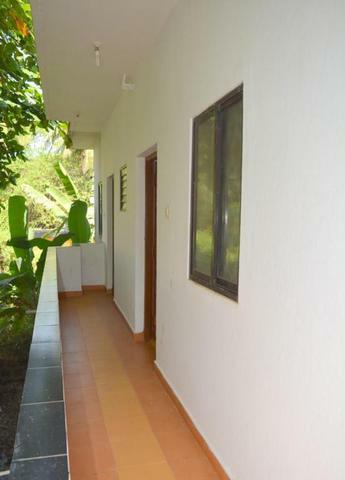 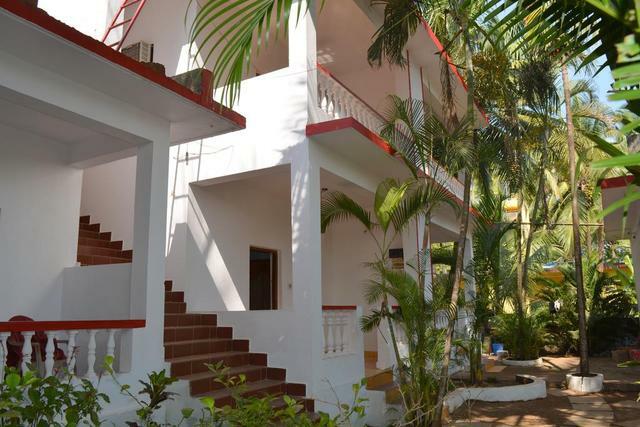 With 5 min walk to the Anjuna Beach, this guest house in Goa will make your stay in Goa all the more memorable. 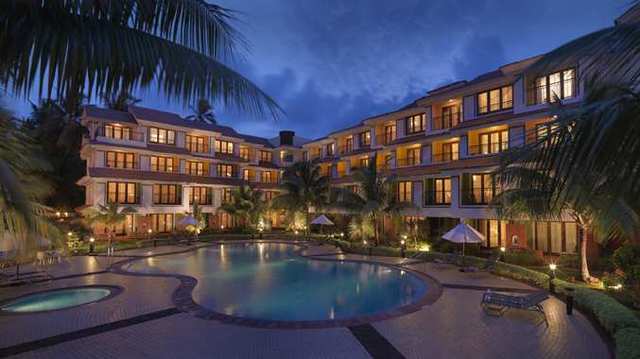 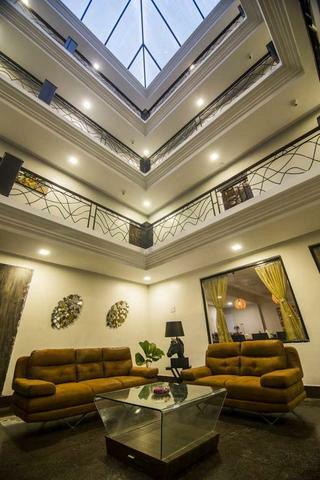 It has 9 beautiful rooms with private balconies that give a serene outdoor view. 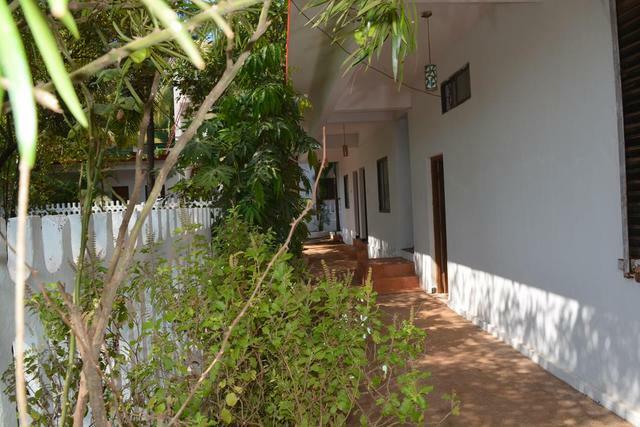 The guest house has its in-house supermarket to meet your urgent basic needs. 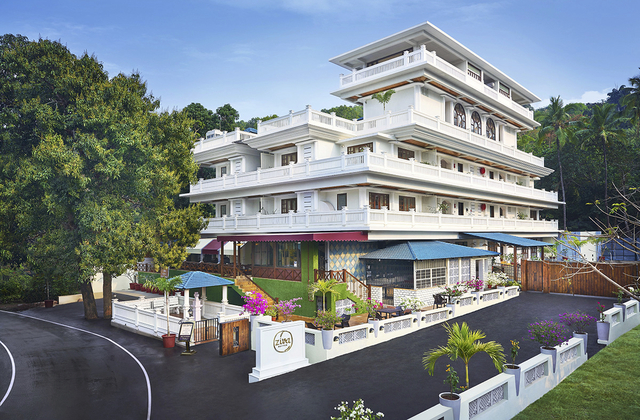 Food lovers get many options to eat around while exploring the famous flea market area flocked by tourists. 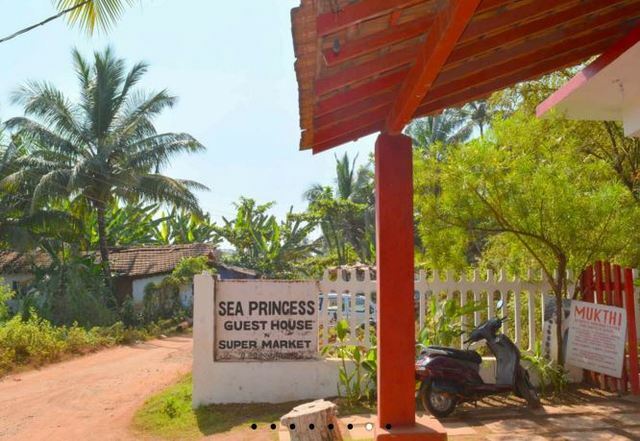 One can reach here by travelling about 19 km from Thivim railway station while the Goa airport is 45 km away. 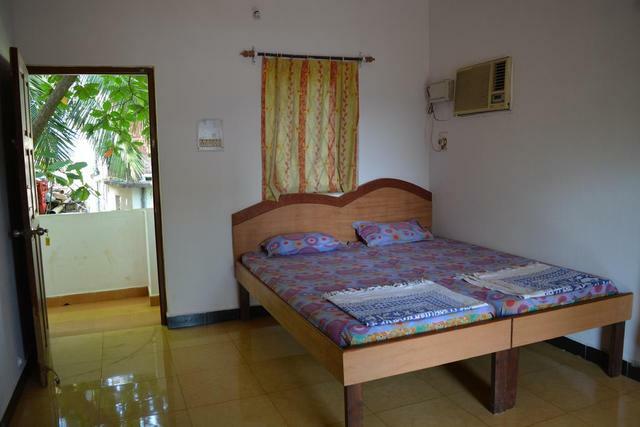 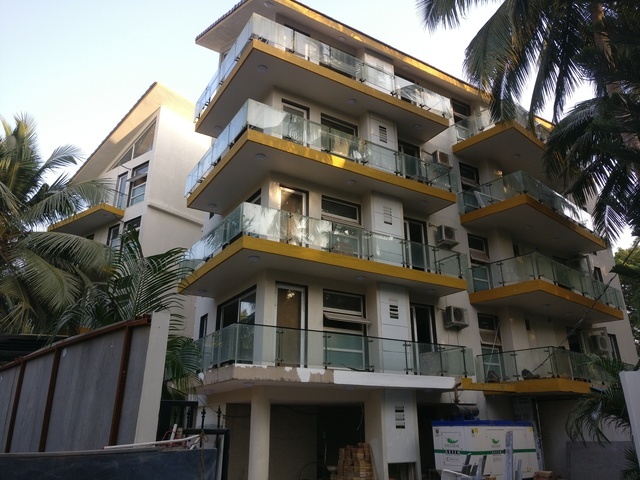 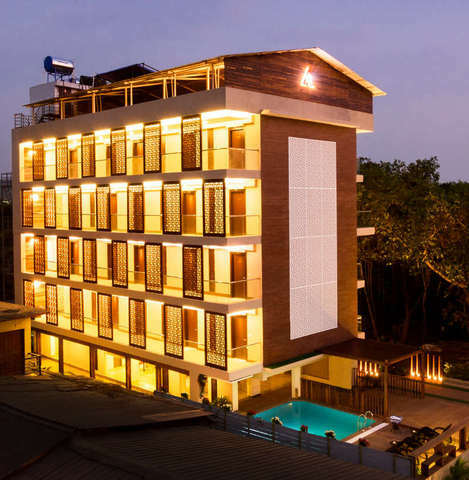 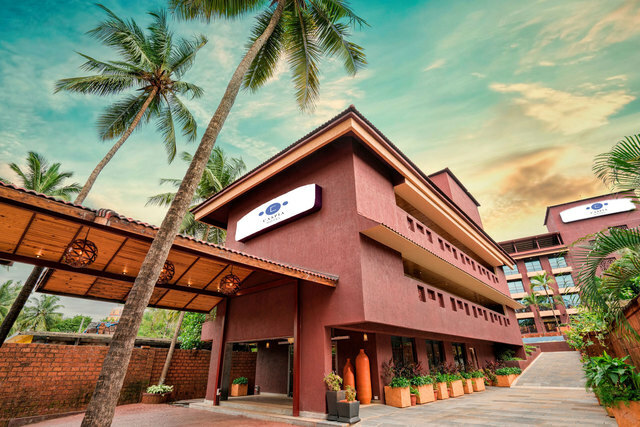 The Mapusa bus stand is within 10 km of this accommodation.